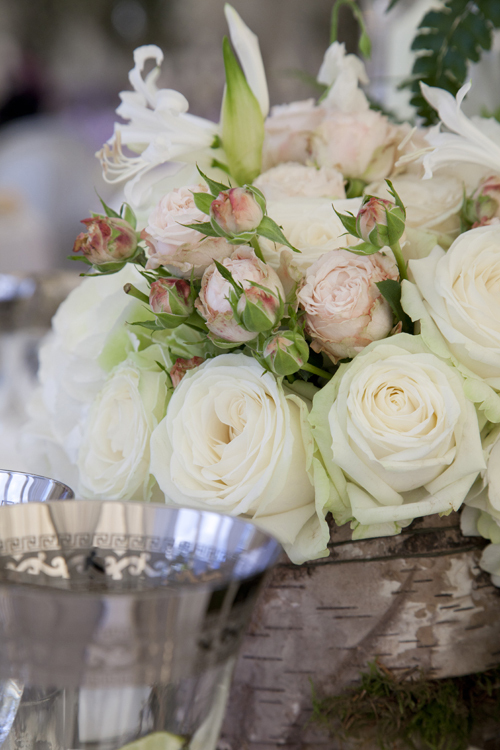 As I’m been away this week, there isn’t a Flowerona Links blog post today. 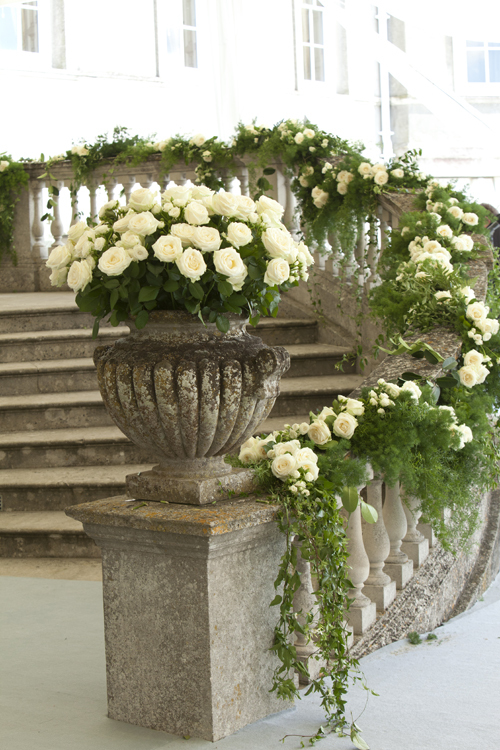 However, in its place, I’m absolutely thrilled to share with you photos of breath-taking wedding flower designs by florist Simon Lycett, who’s pictured above. 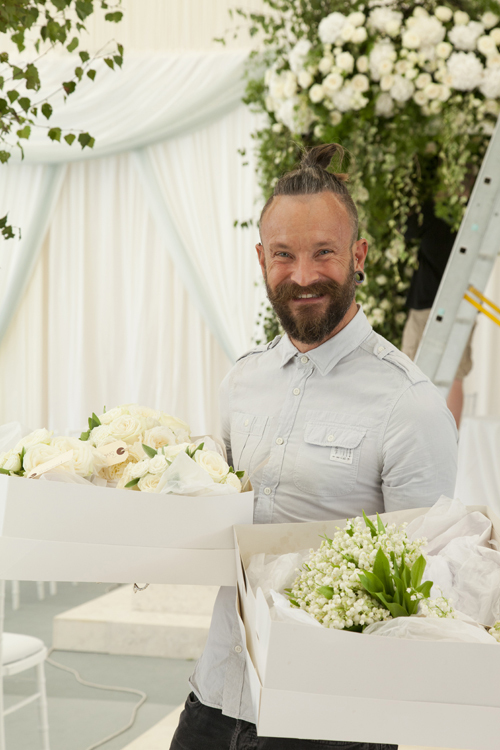 Simon was delighted that part of his prize for winning Florist of the Year 2013 in the New Covent Garden Flower Market Awards was a photo shoot with photographer Helen Jermyn. 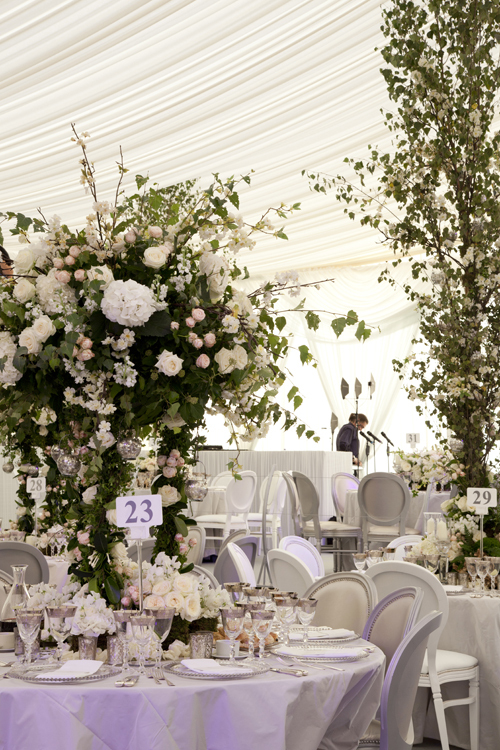 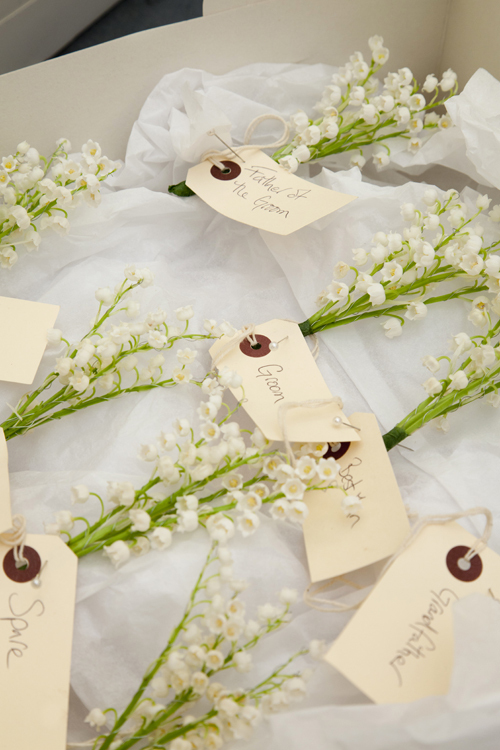 In August, the perfect opportunity arose when Simon and his team were installing their fabulous floral creations featuring roses, spray roses, lily of the valley, tuberose and hydrangeas at Wrotham Park, an incredible venue in Hertfordshire. 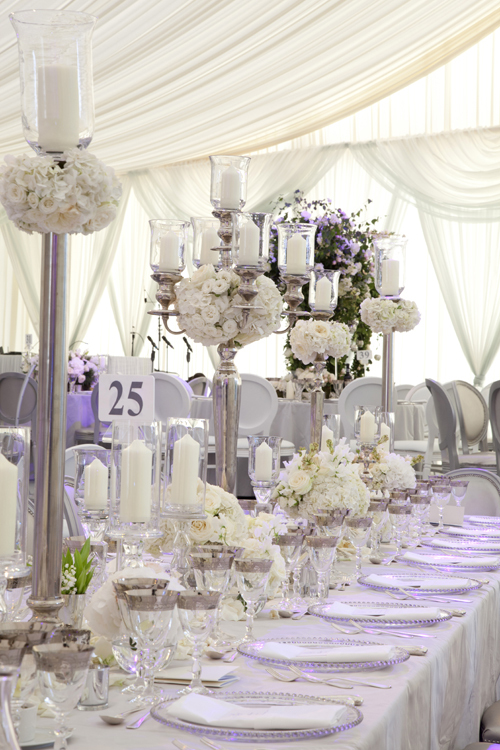 Prepare to be wowed as you scroll down and see Helen’s photos…! 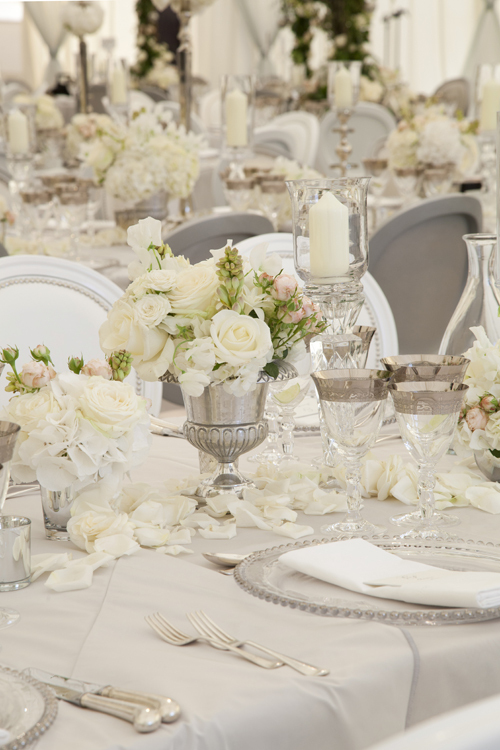 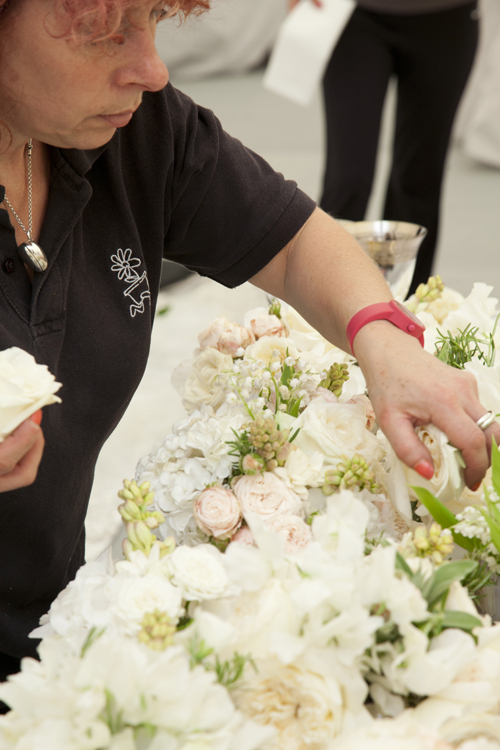 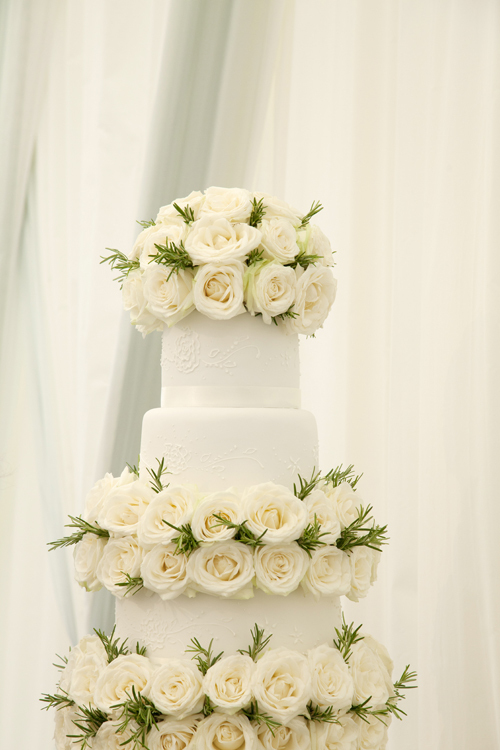 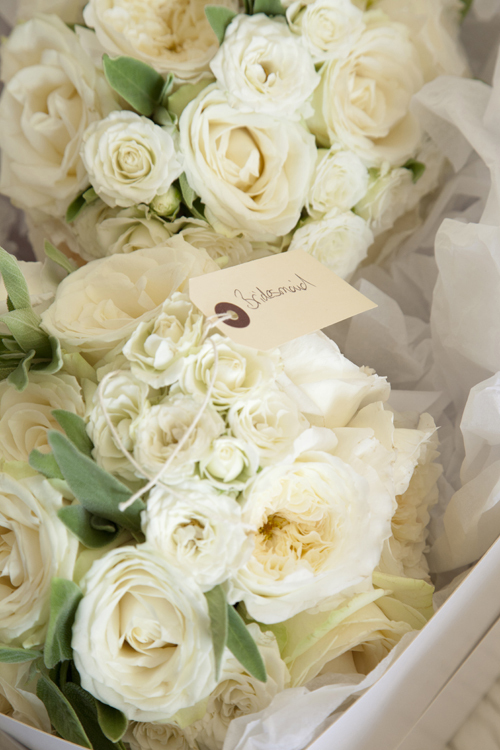 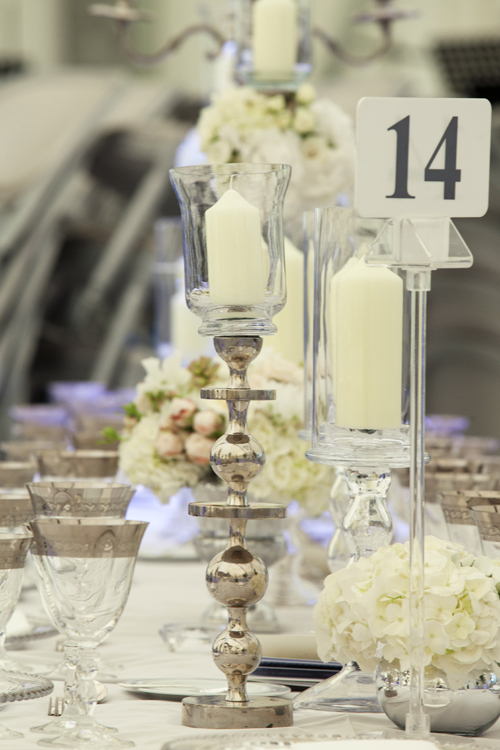 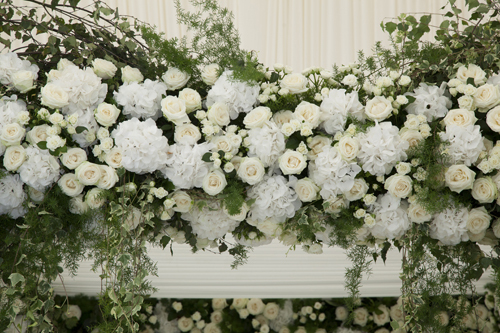 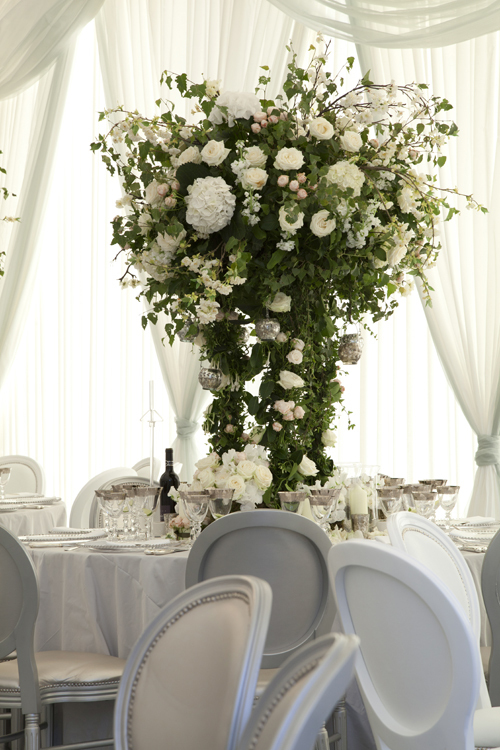 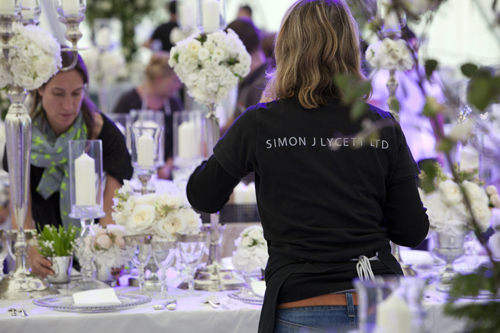 To see more of Simon’s floral designs, simply pop over to the Simon Lycett website. 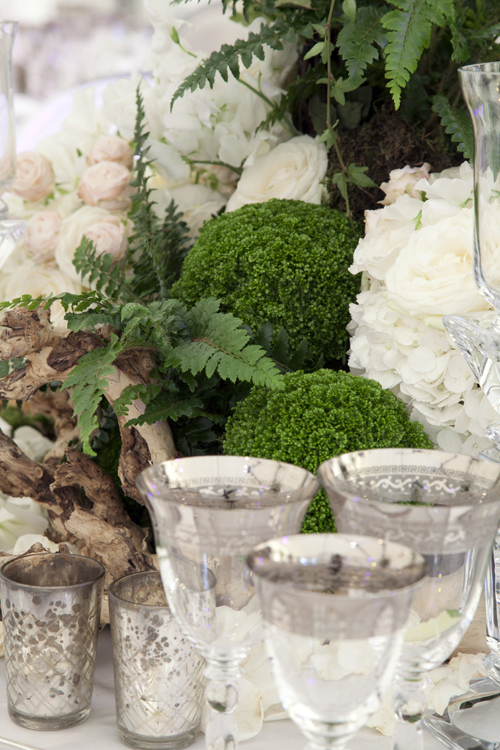 And to see Helen’s images, visit the Helen Jermyn website.